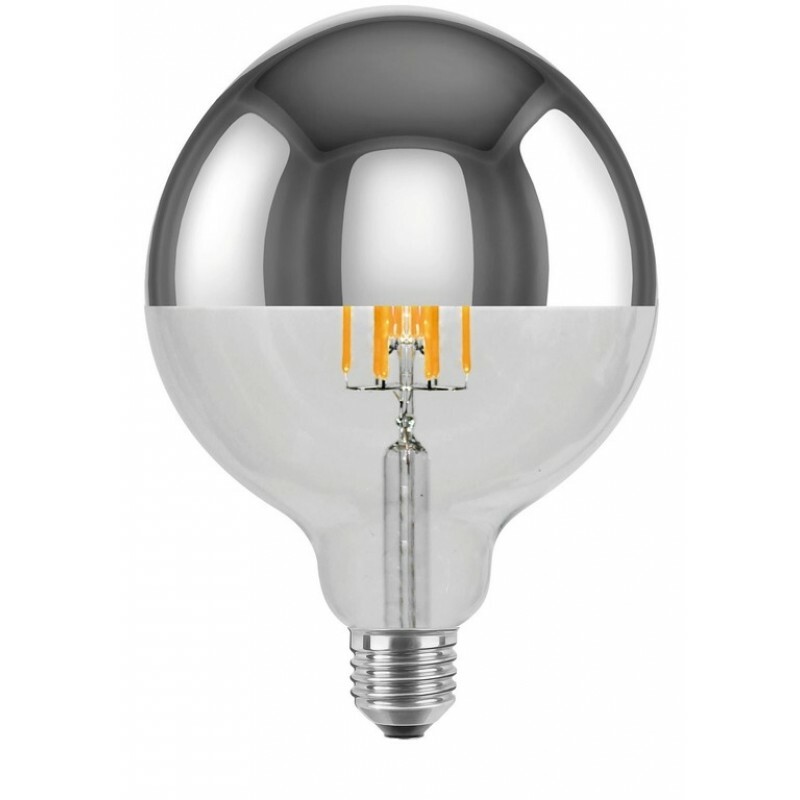 This LED lamp by Segula is equipped with a very special technology. By using a dimmer, you are able to adjust the color temperature. That means this lamp is suitable everywhere, whether you need stimulating daylight that keeps you concentrated or atmospheric warm light. The top mirror creates a special effect, because of the way it reflects the light. Perfect for, for instance, interiors that are used as a workplace during the day and for relaxation at night. 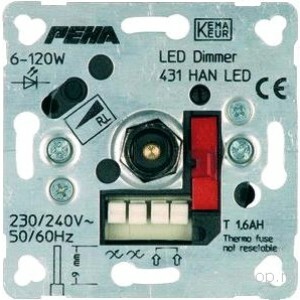 With Segula's Ambient Dimming technology, you are able to change the entire ambiance of a room with a single switch. De kopsiegel zorgt voor een bijzonder effect, omdat het het licht weerkaatst.